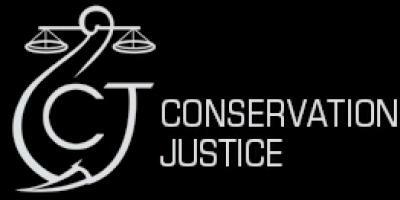 Conservation Justice is a conservation NGO registered in Belgium in 2010 to support law enforcement activities in Africa, following the LAGA methodology. 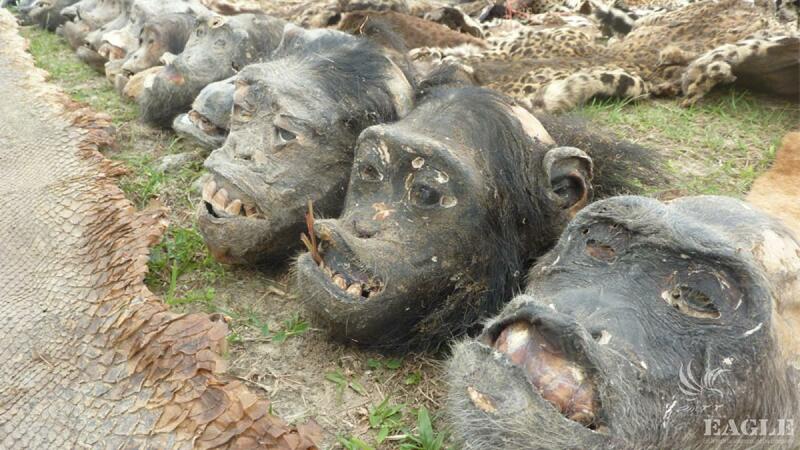 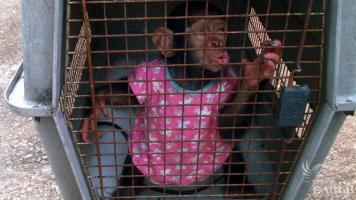 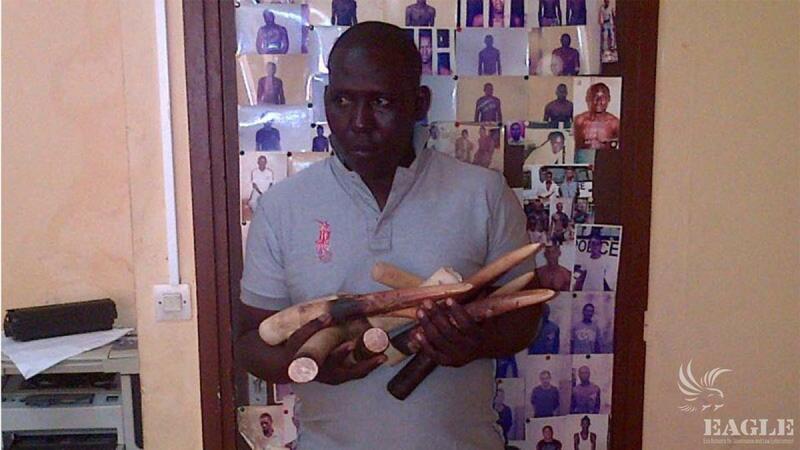 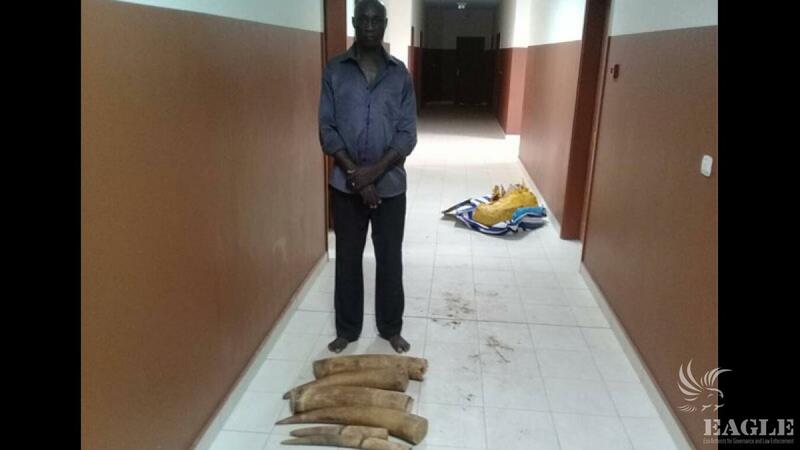 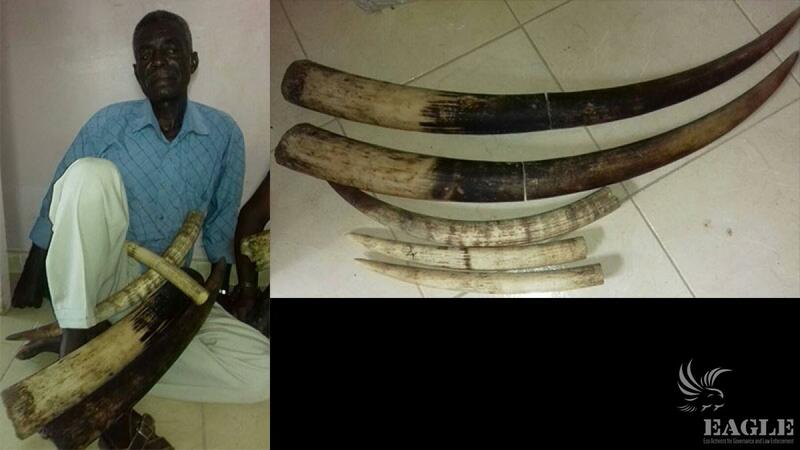 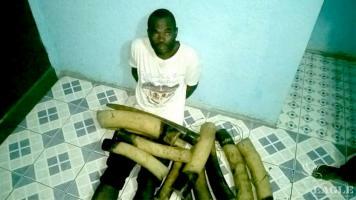 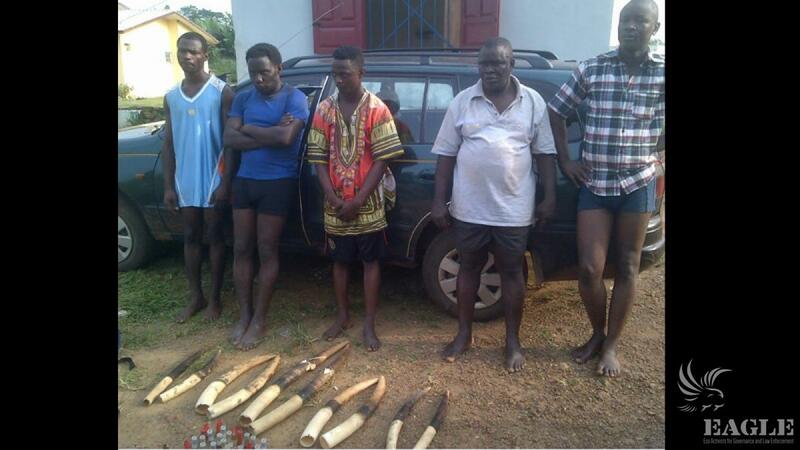 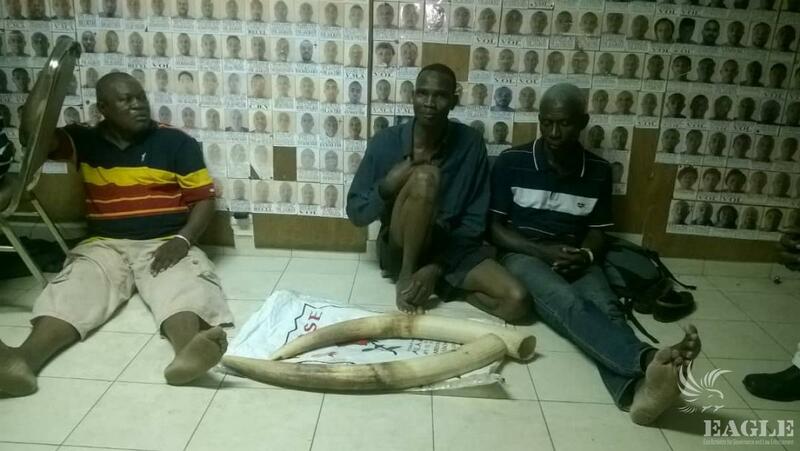 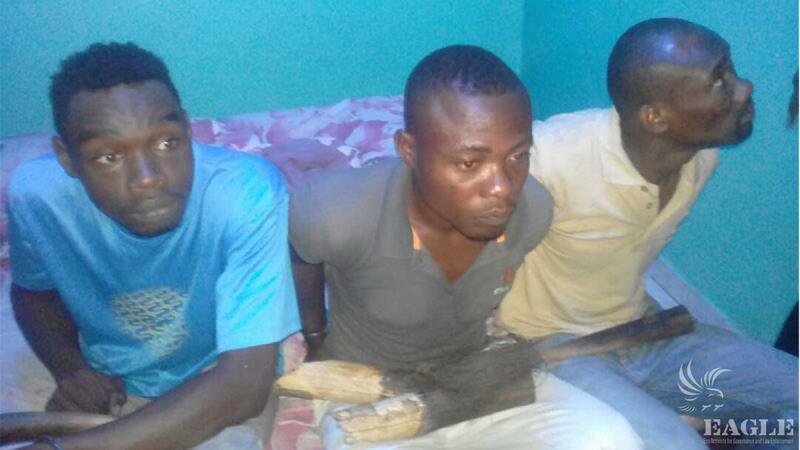 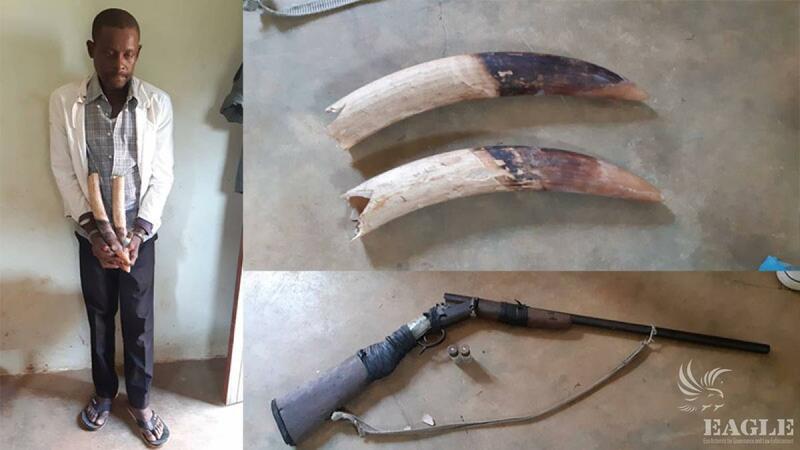 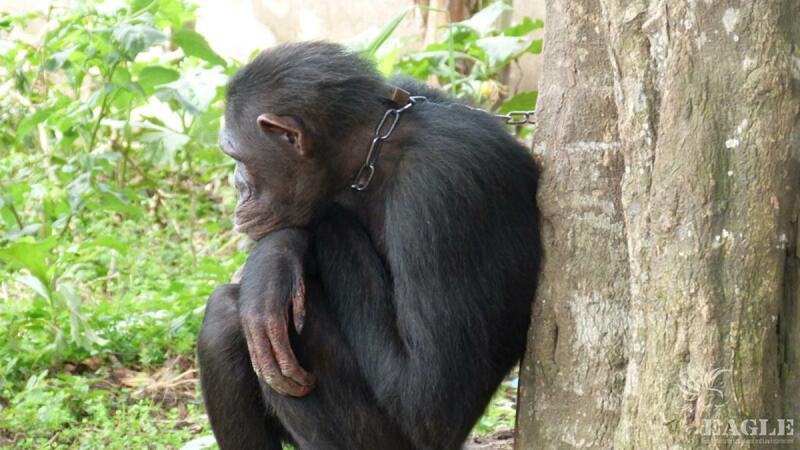 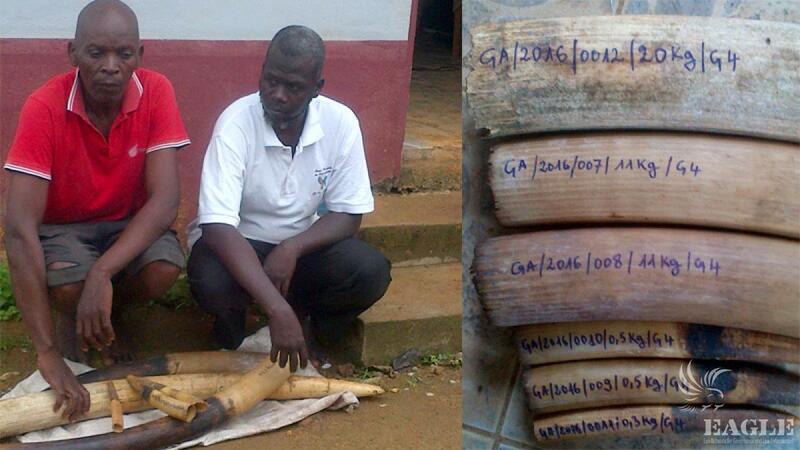 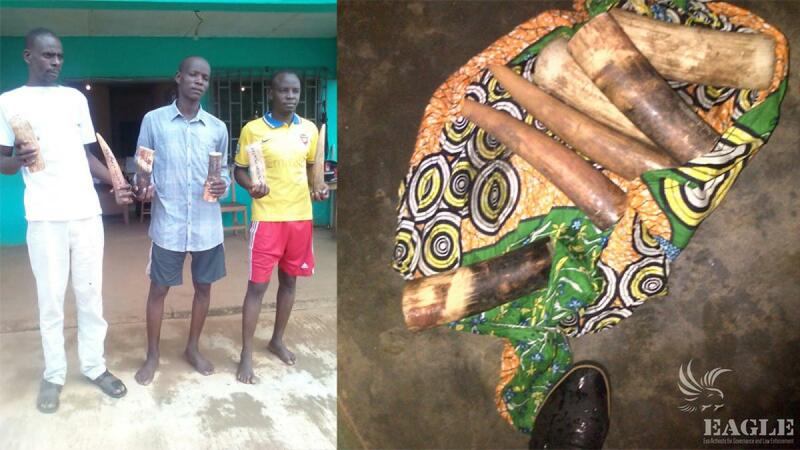 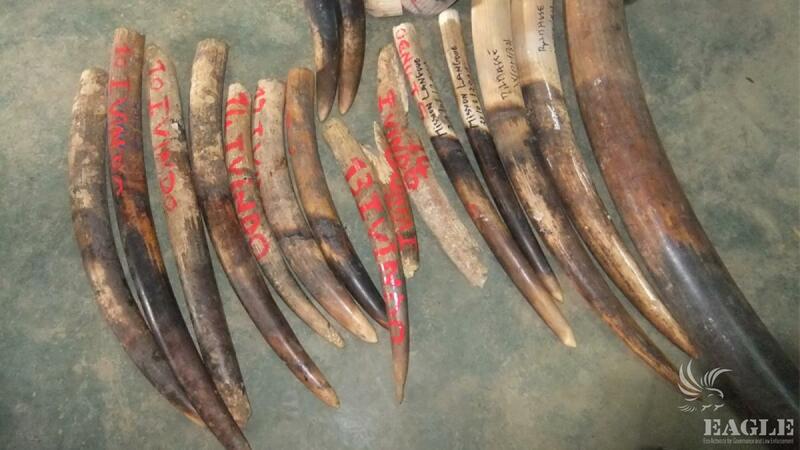 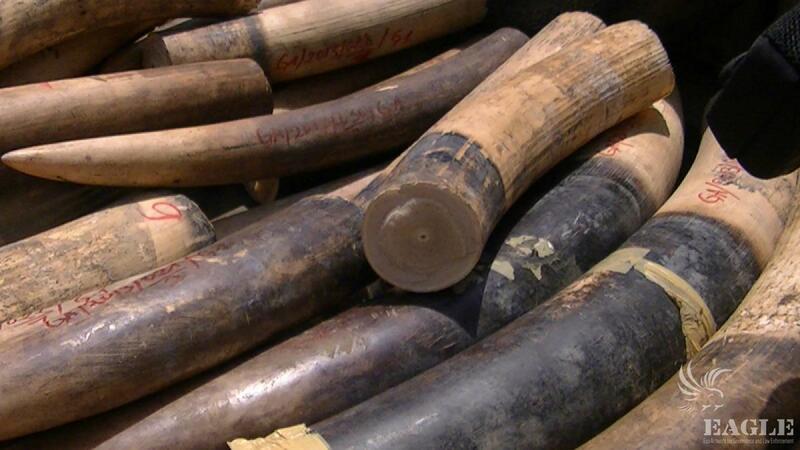 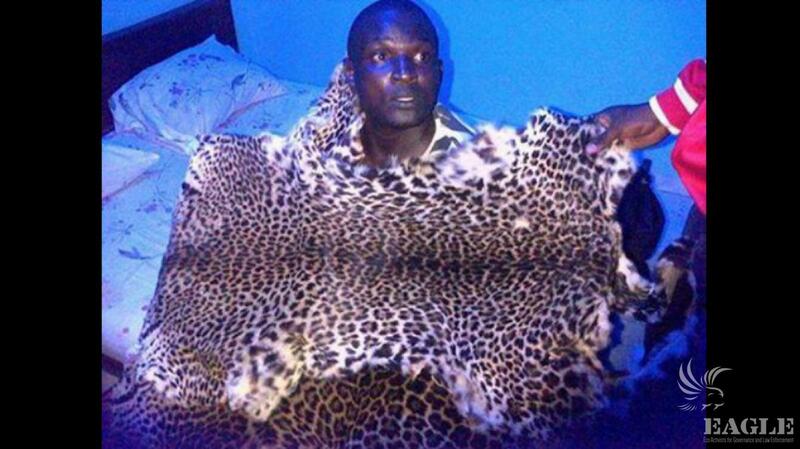 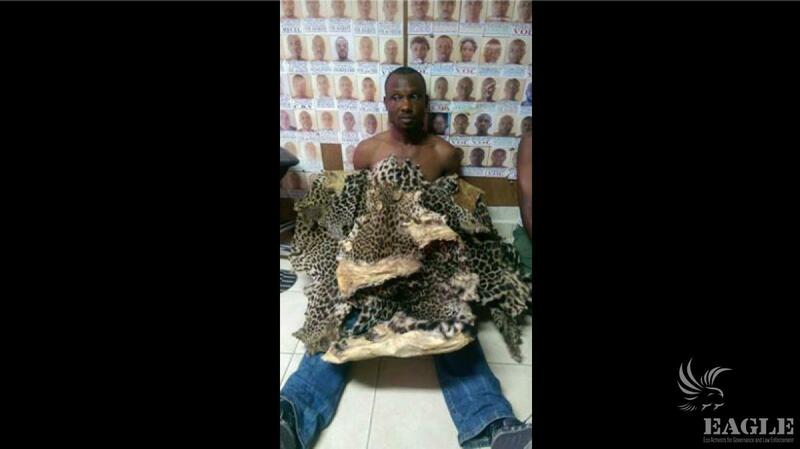 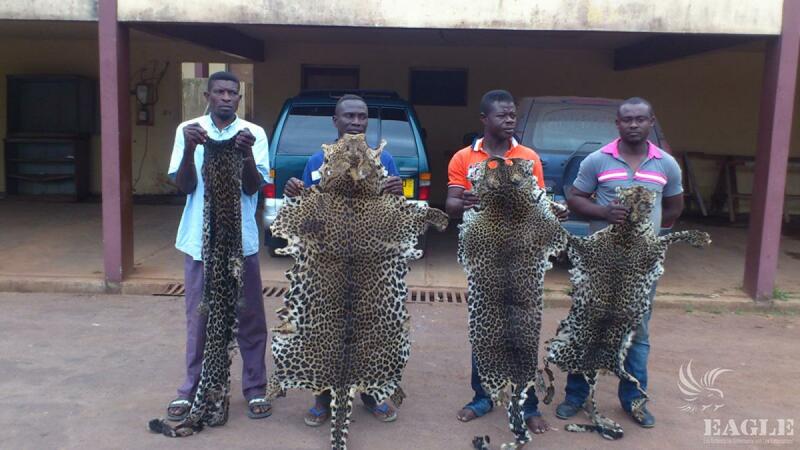 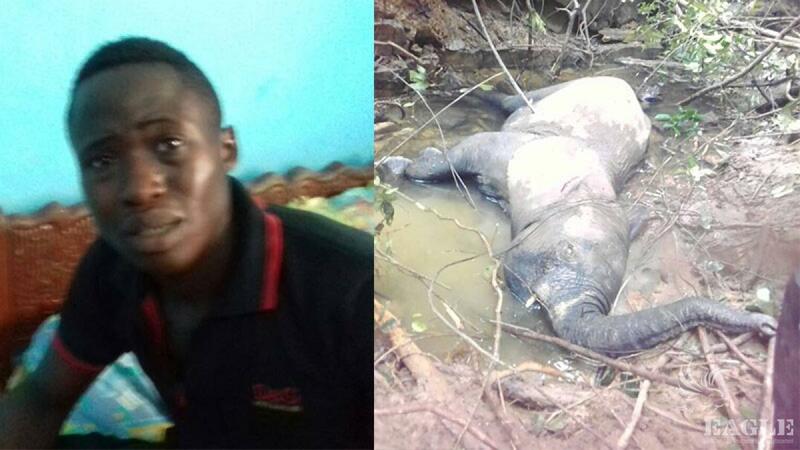 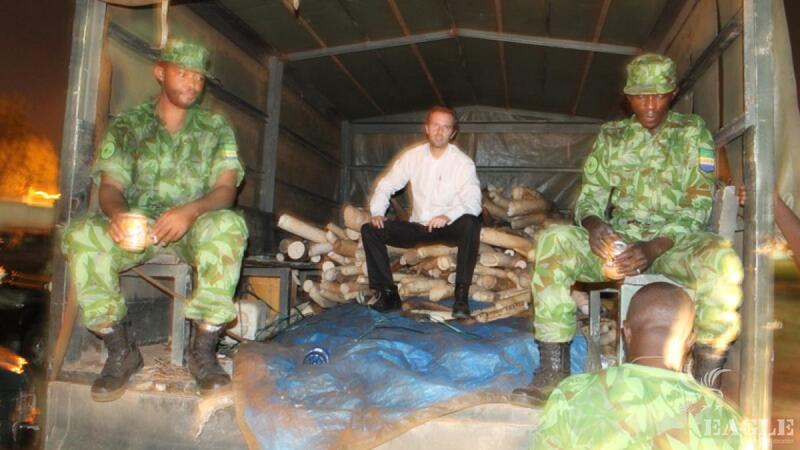 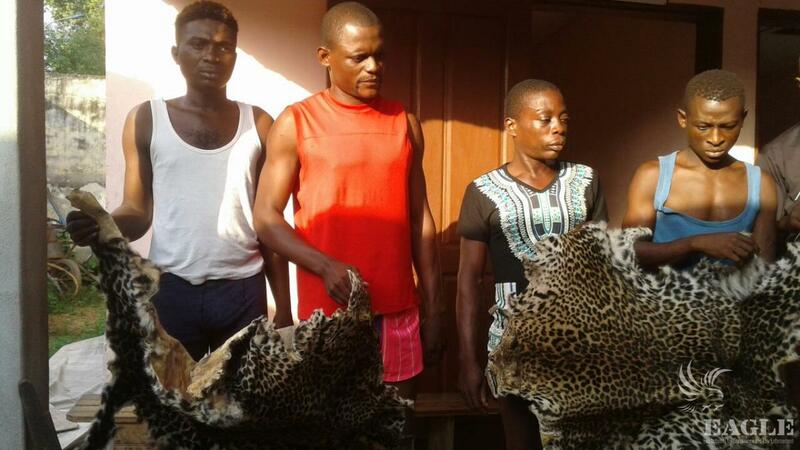 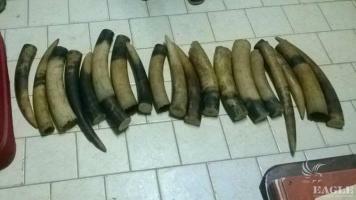 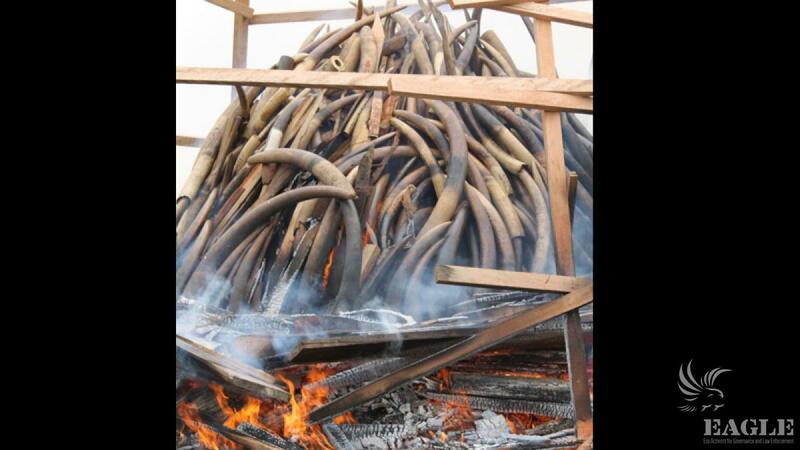 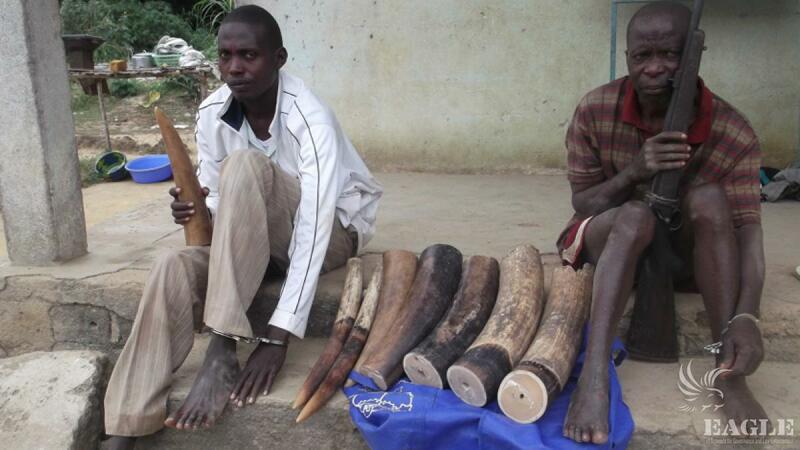 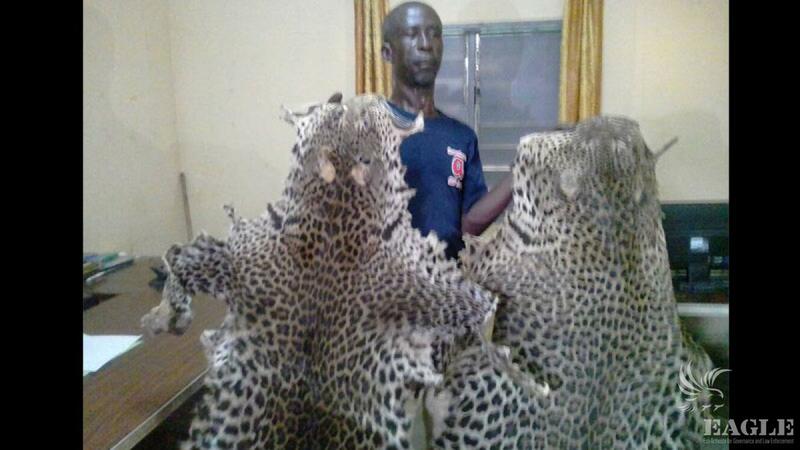 Conservation Justice is active mainly in Gabon and has facilitated the arrest of more than 150 wildlife dealers. 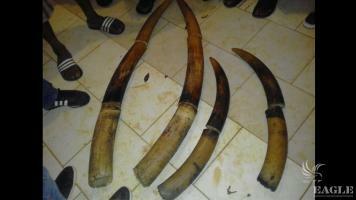 It concentrates on influential traffickers: prefect, sub-prefect, officers and wealthy businessmen using corruption to avoid any judicial processes. 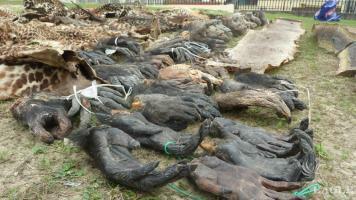 Conservation Justice also develops a project to fight against illegal logging and following the same method. 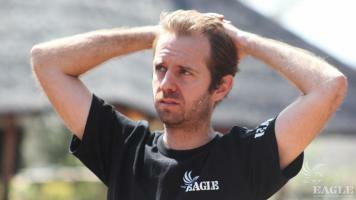 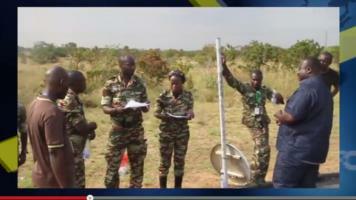 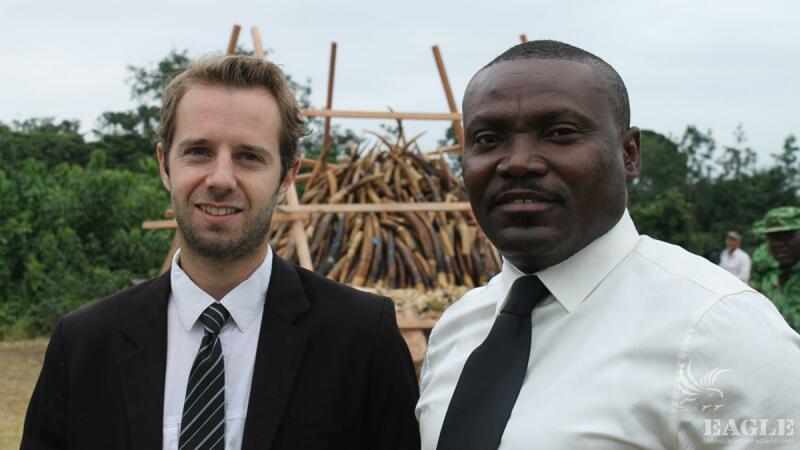 Except the Director, Luc Mathot, a Belgian national, all the other staff are Gabonese. 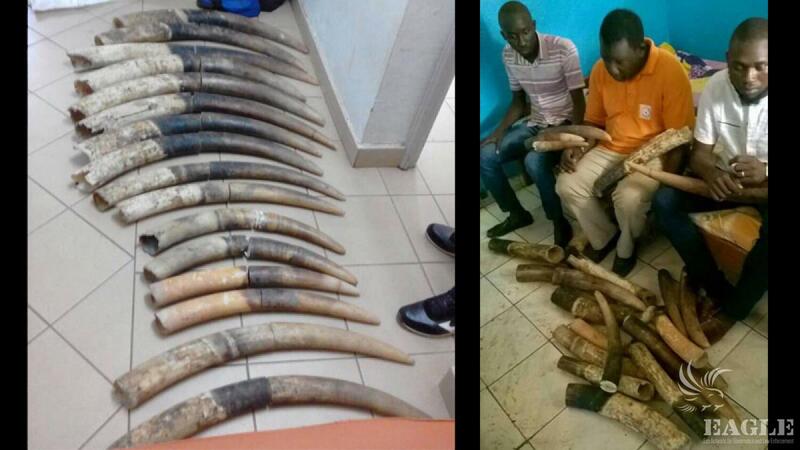 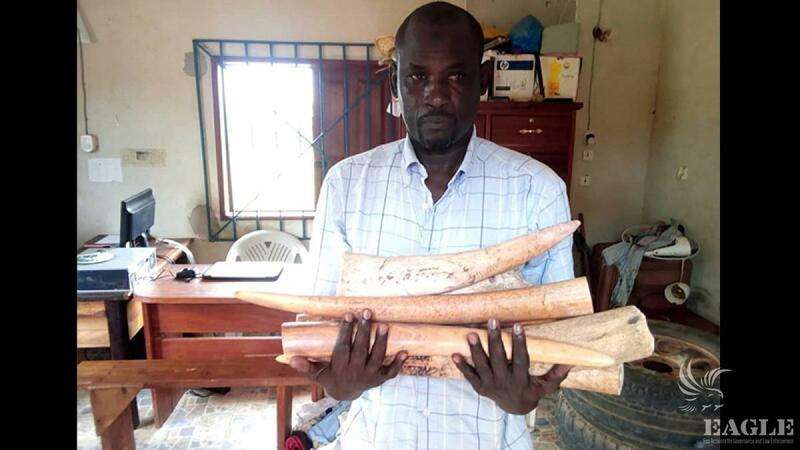 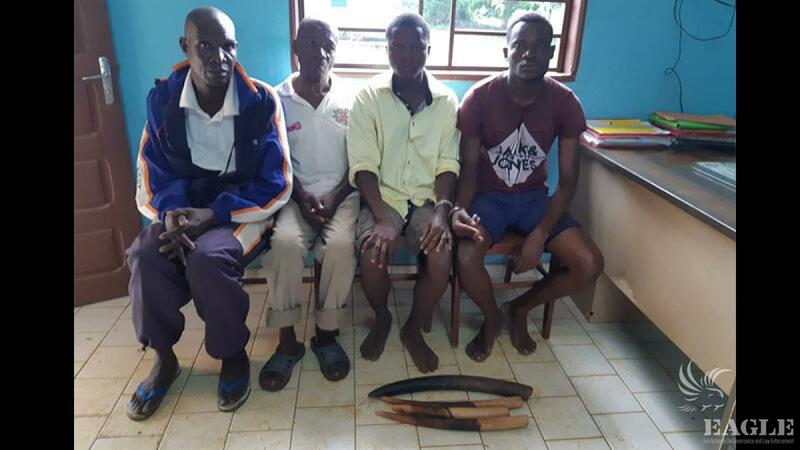 Conservation Justice operates out of an office in Libreville and five antennas in the country and employs around a dozen people on a permanent basis to undertake activities from investigation to arrest operations, support to legal follow up of court cases.